At the Vattulahti cottages, you enjoy a relaxing holiday surrounded by nature. 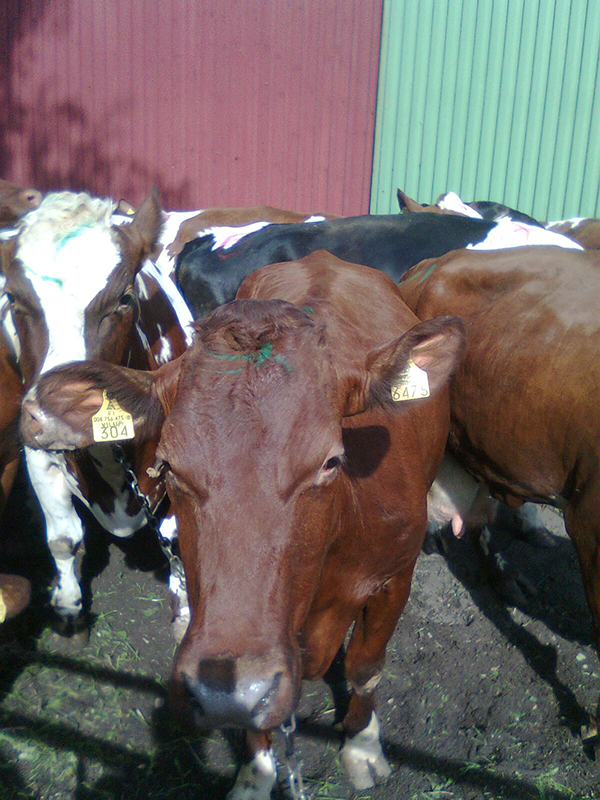 You may also get a view of real country life, and visit the nearby farm to see the cattle. For a small extra charge, you may take your own pet with you in the cottage. Just remember to notify us beforehand of pet-animals by booking! A general practice is that visitors bring their own linen (bedsheets & towels). You may also order them from us as additional service. In case you want to make the final cleaning yourself, please see that at least the following will be done: take rubbish into the garbage can outside, vacuum the floors, wash the dishes and empty the dishwasher (if you leave the dishwasher on when leaving, please, absolutely let us know), clean stains and dirt, take things back to their places, make the beds. Naturally, possible pet droppings should be duly cleaned away. At the cottage there’s a rowing boat at your disposal, and you may hire outboard motor for a day or a week. Also canoes can be hired. 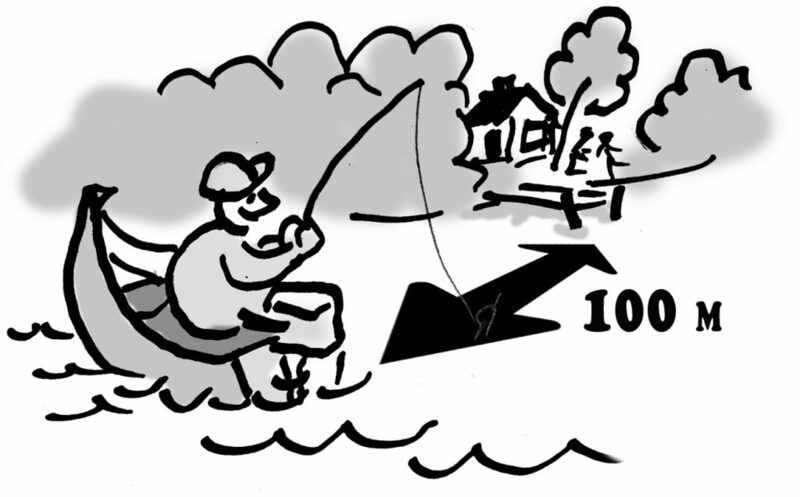 For fishing, ask us for maps of the water area and fishing licenses. 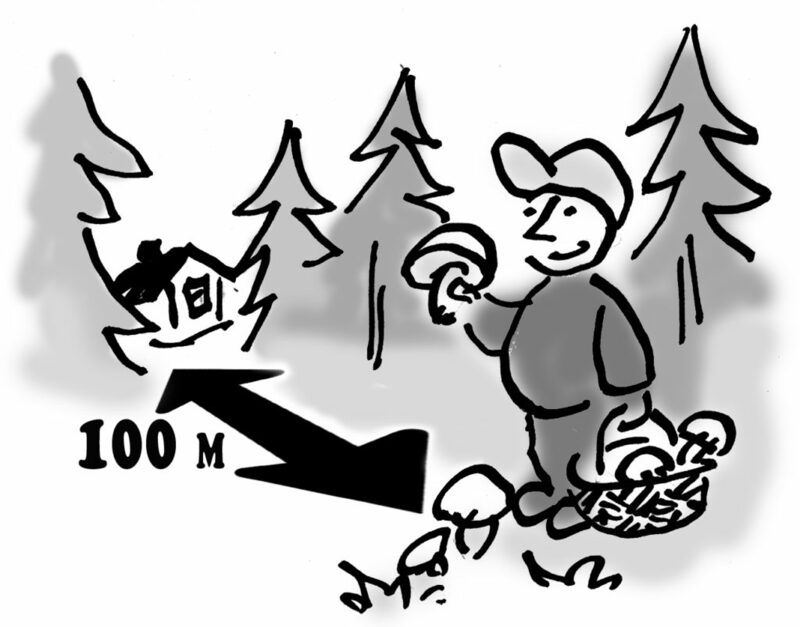 When roaming in the surroundings and enjoying outdoor pursuits, remember the rules of Everyman’s rights.